Career exploration involves building self-knowledge and learning about career options. We’re here to help you navigate this process. This page has resources to get you started. Use the activities in the Explore section in Design Your Next Steps to reflect on your identities, interests, preferences, and strengths as they relate to your career. 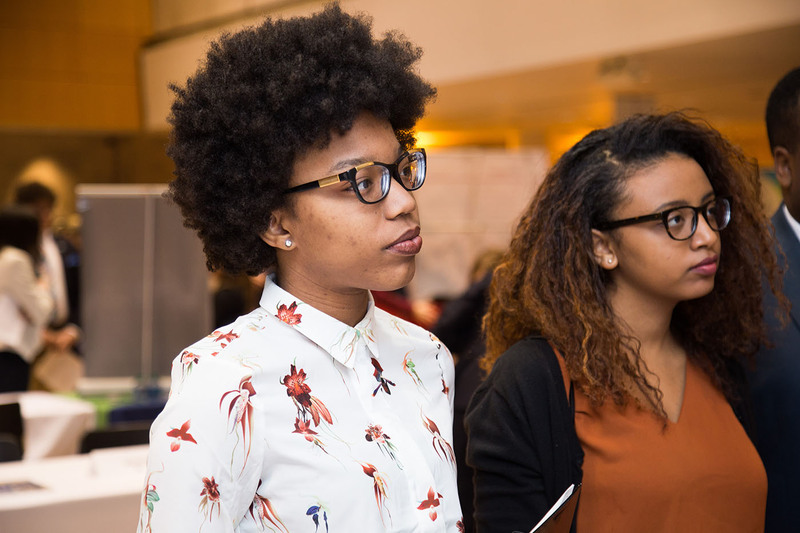 Explore the other resources on this page to learn about major-to-career connections, industries, peer experiences, career assessments, and connecting with alumni. No matter where you are in this process, we’re here to help! Visit us and meet with a career counselor  to discuss your learning and next steps.